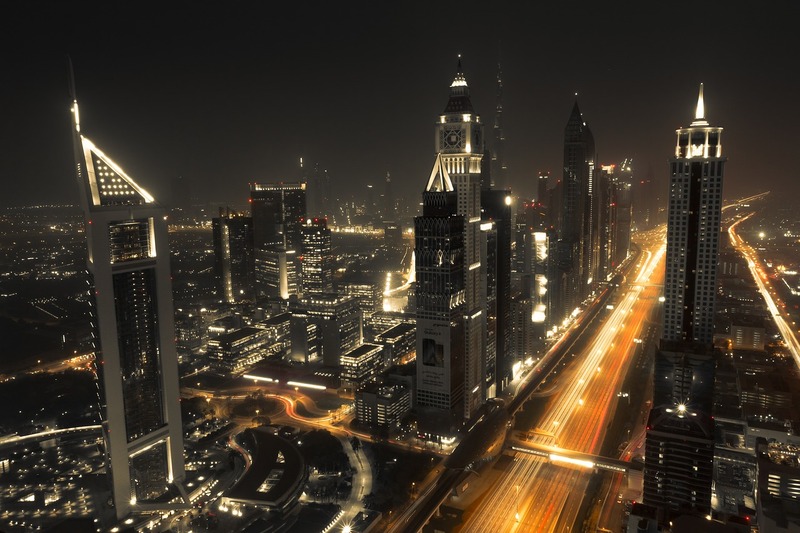 As a city that emerged from the desert only a few years ago, Dubai has developed into a microcosm of the globalised world. 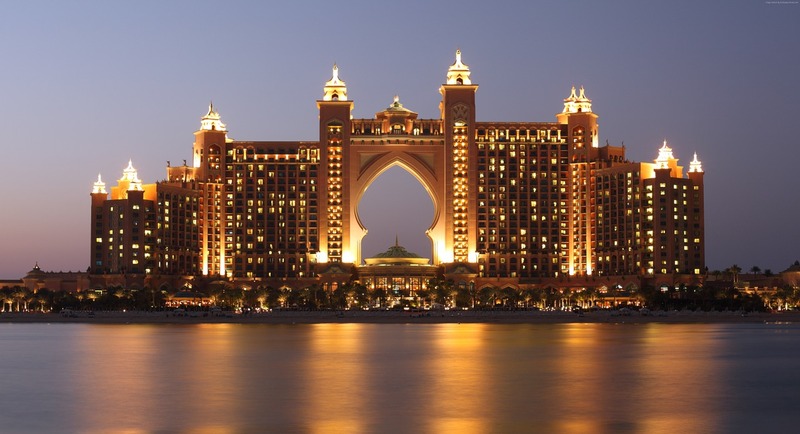 People from all over the world visit Dubai for all kinds of reasons. It has recently been known as the city with the busiest airport in the world. 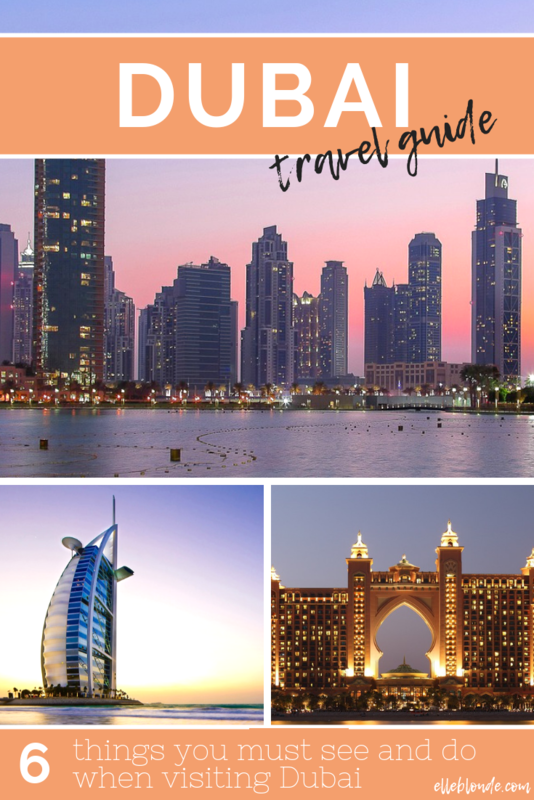 If you’re planning on going to Dubai here listed below are 6 things you must try when you’re there. If you visit Dubai, you should try the world’s longest zip line. However, if you’re not an adrenaline junkie and if you think you might not be up for it, you should definitely give it another thought. The zip line goes at 80 km per hour. You can also get your video of the experience from the helmets that you are required to wear. Dubai is also known as foodie’s heaven. Instead of going to McDonald’s or KFC you should try their local food. Dishes like Manousheh, Chelo Kebab, Al Harees, Al Machboos, etc. are dishes that even though you may find in some other countries, the taste remains unauthentic. Due to multiculturalism, the food that you find in Dubai belongs to a number of different cultures. Burj Khalifa is the world’s largest man-made structure. If you visit Dubai, you should go to Burj Khalifa and take a tour up to the observation deck, 124th floor so that you can observe the breathtaking skyline and buildings higher than the clouds. It stays open throughout the week; however, timings are different depending on the days. From Sunday till Wednesday it is open from 10 am to 10 pm however on the rest of the days it is open until midnight. If you’re looking for a holiday filled with relaxation and luxury than this is the place to visit. The beautiful white sand at the beach and the crystal blue water adds to its allure. If you want to relax you can rent a kayak from the store nearby and paddle on the calm water. You can paddle your kayak calmly to edges and easily find fish that can become your target. Click here for further assistance. If you’re in Dubai and the heat gets unbearable, you should take a dip in the Hatta Rock Pools. They are natural pools surrounded by rocks and waterfalls. You can also discover hidden pools near the caves behind the waterfalls. While this is an amazing place to take a dip you should make sure that there aren’t many people around when you go as too many people can ruin the experience of a place. 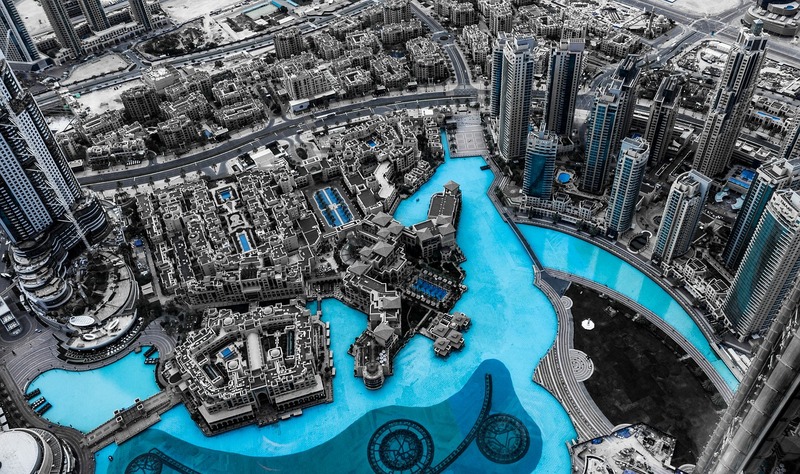 While Dubai is an Arab state, it doesn’t resemble the idea that most people have about Arabs and Arab culture. If you want to go back in time and learn about the culture and heritage you should visit the Dubai museum. While the first floor has numerous historical artefact which are dated centuries back, the second floor uses the latest technology to show you the essence of the Arab culture. Tom is a blogger and a nature lover. He is obsessed with travelling and adventures and that too with his family. He believes that water has a steady hold of him. You can find Tom regularly writing about his experiences at http://kayakcritic.net/.